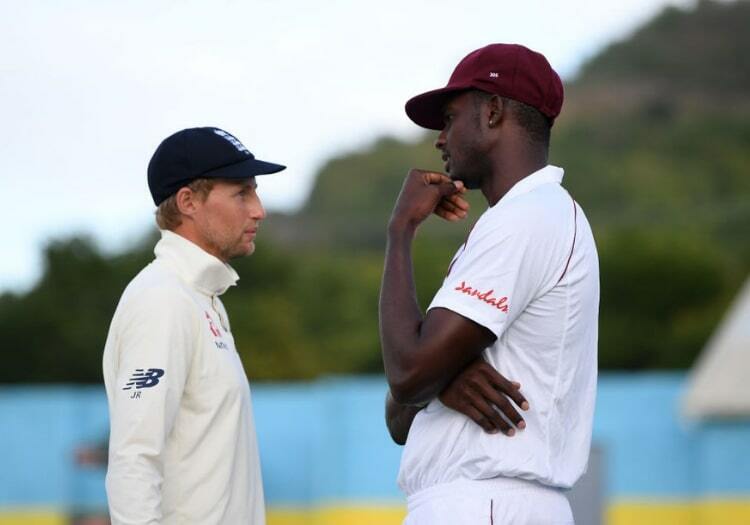 Over-rates were in the news again with the suspension of West Indies captain Jason Holder for the third Test of the series against England following a second infringement in the second. This naturally led to much angst-ridden debate around the over-rate issue with comments such as “How can he get suspended for an over-rate offence after a Test match that finished in three days?” flying around. This column is not going to get into this particular debate, but it is a fact that over-rates are in constant decline and have been so since the beginning of the post-war era. Essentially cricket was played at about 21 overs per hour (hard to believe, I know) up until the 1940s. It has lost roughly an over an hour for each decade since then, i.e. in 70 years the rate has declined from about 21 an hour to about 14 an hour. Should this trend continue cricket will cease to exist in about the year 2159 simply because no one will be bowling any more. Yes, I am aware that is a bit facetious and won’t actually happen, but it seems highly unlikely that over-rates will do anything other than continue to get slower for the foreseeable future. Now, as we all know, modern cricket produces run-rates that are higher than ever. In terms of runs per over, that is. The average runs per over in 21st century Test cricket is 3.18. And yet, thanks to the corresponding decline in overs per hour, this is not even close to the highest rate in runs per hour. Thanks to the fact that we now have details of minutes for most Test innings (either for the team innings or the individual batsmen, and usually for both) it is possible to make a good estimate of over-rates and thus also calculate runs per hour by multiplying overs per hour by runs per over. The 1950s are comfortably the slowest scoring decade at 2.28 runs per over, but even with the historically highest runs per over rate (close to a run per over higher than the 1950s) that we currently have, the 2010s see only just over two extra runs per hour than that period thanks to the corresponding decline in over-rates. When Ron Oxenham joined Thomas Leather at the crease in Madras on February 4, 1936 the Australians were 185 for 9 needing 261 to beat the hosts. Fifty minutes later the winning runs were hit. Their partnership of 77 was a record for the 10th wicket to win a first-class match and it stood for 83 years. 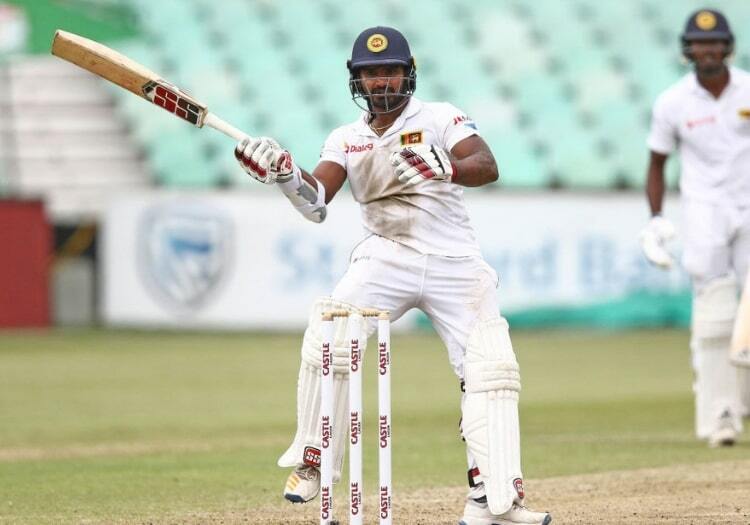 With apologies to Francis Thompson, the thought “O my Oxenham and my Leather long ago” popped into my head as I watched Kusal Perera and Vishwa Fernando (well, Kusal Perara mostly; Fernando made 6 not out) take Sri Lanka from 226 for 9 to the 304 they needed to achieve a highly unlikely win over South Africa at Durban, thus consigning Oxenham and Leather to the dustbin of cricket statistical history. The Test record of 57 between Inzamam-ul-Haq and Mushtaq Ahmed for Pakistan against Australia at Karachi had stood for a comparatively short period of 24 and a bit years since September 1994. Even more remarkably, Sri Lanka then went on to beat South Africa again (this time by a more comfortable eight wickets) in the second Test at Durban to produce arguably the greatest upset series win in Test history, and becoming the first Asian team to win a Test series in South Africa. 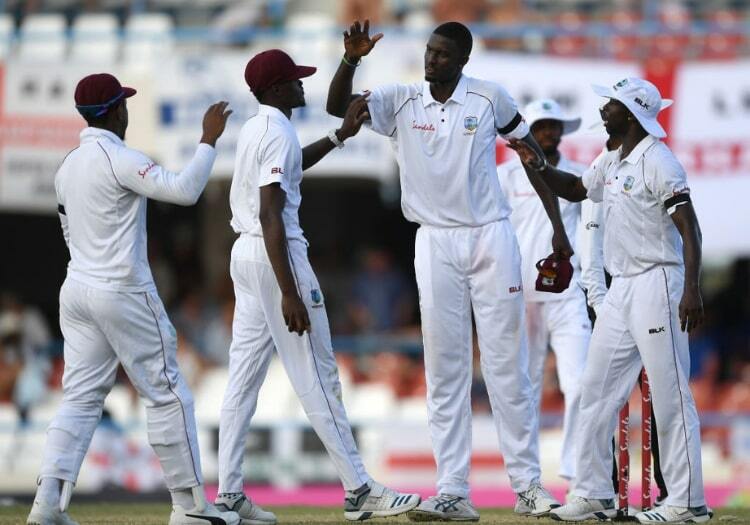 The South Africans were huge favourites going into the series in their own conditions which are generally quite helpful to fast bowlers and rather less helpful to spinners or batsmen brought up in conditions much more conducive to spin. Observant observers had noticed that the four quick bowlers South Africa picked for the first Test all had career averages of under 23. Which naturally led to statisticians scurrying to their databases to find out how often this had happened. Before doing this kind of research it is necessary to define the parameters. In this case a minimum of 40 wickets per bowler was used given that Duanne Olivier, the least experienced of the four-man pace attack, had 41 wickets going into the Test match. And the short answer is that this South African team was the first to go into a Test match with four seamers having career records of 40-plus wickets at an average of below 23. And they still lost. Anyway, the longer answer is that three other teams have gone into a Test match with four bowlers meeting this criteria, although these included spinners. All three times it was England. George Lohmann, George Ulyett, Billy Barnes and Bobby Peel featured together in the first two cases: v Australia at Manchester in 1888 and v Australia, again, at Lord’s in 1890. England did better than the 2019 South Africans by winning both of those Tests. And the other occasion was against India at Lord’s in 1979 with the bowlers being John Lever, Ian Botham, Mike Hendrick and Phil Edmonds (that match was drawn). Preparations for the upcoming World Cup are getting into full swing with ODI series popping up all over the place. In the series between England and West Indies the ball kept popping into the crowd, and beyond. The total of 103 ‘maximums’ in the series fell just four short of the er, maximum for a bilateral ODI series and there were only four matches with play in the series compared to the six played in the record holding 2013/14 series between India and Australia in India. Chris Gayle alone was responsible for 39 of the sixes. In the process he smashed the previous record for any ODI series (not just bilateral ones) almost as hard as he smashed the ball. Not entirely surprisingly the previous record (26) was held by Gayle himself in the 2015 World Cup. The bit of my eye that revels in the slightly bizarre lit up when Shimron Hetmyer was dismissed second ball for 6 as West Indies lost momentum having looked on course for the second highest successful ODI run chase of a target of 419 in the fourth match in Grenada. When I tweeted the list of the nine players to have been dismissed second ball for six in ODIs, the primary response seemed to be disappointment that Shahid Afridi only featured once. It is worth noting that the greatest innings of this type occurred in a County Championship match at The Oval in 1992 when Greg Mike came in with Nottinghamshire needing 25 runs off 11 balls to beat Surrey, and was dismissed fourth ball for 18. Notts duly won by 3 wickets.